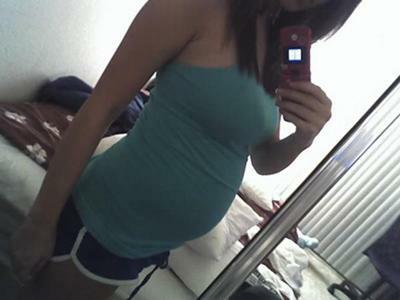 Wow, you are very thin for 20 weeks. Congrats on the babies. Your very fortunate to be having boy/girl. Good luck.